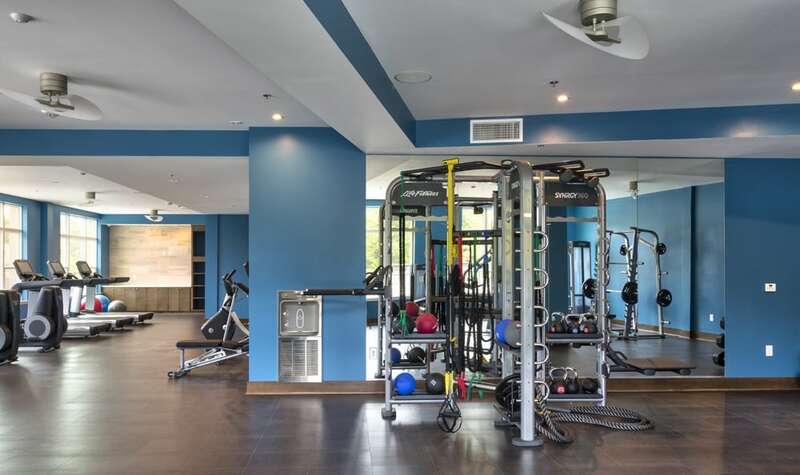 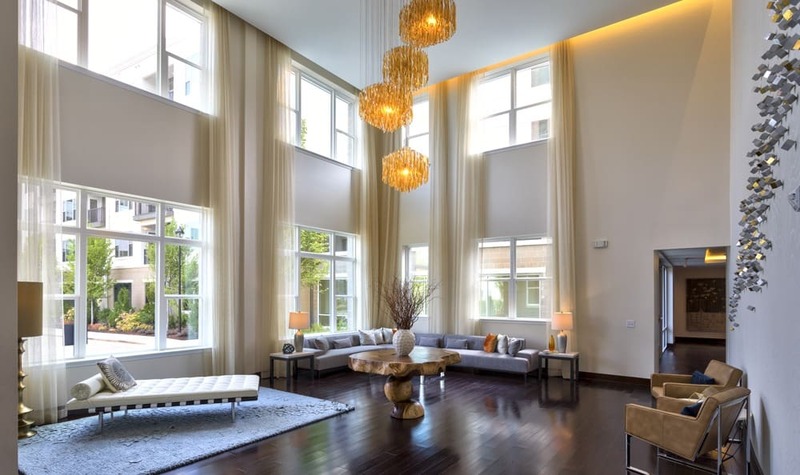 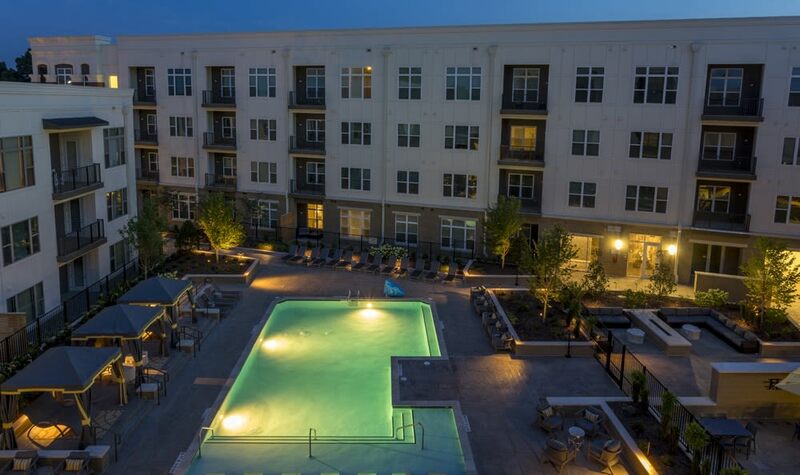 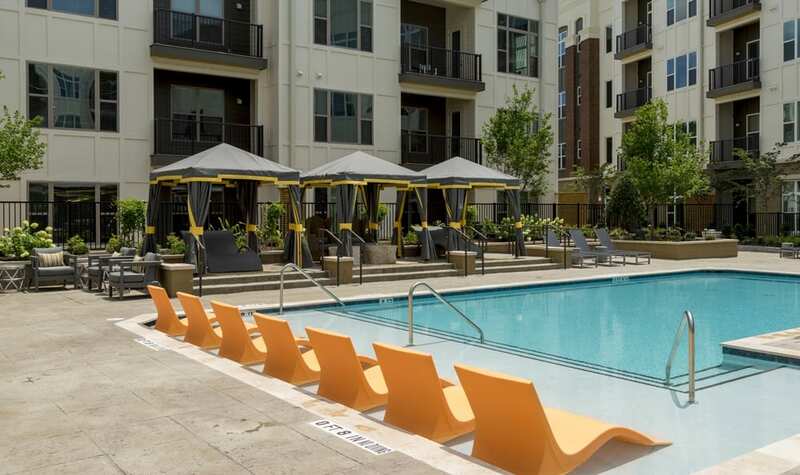 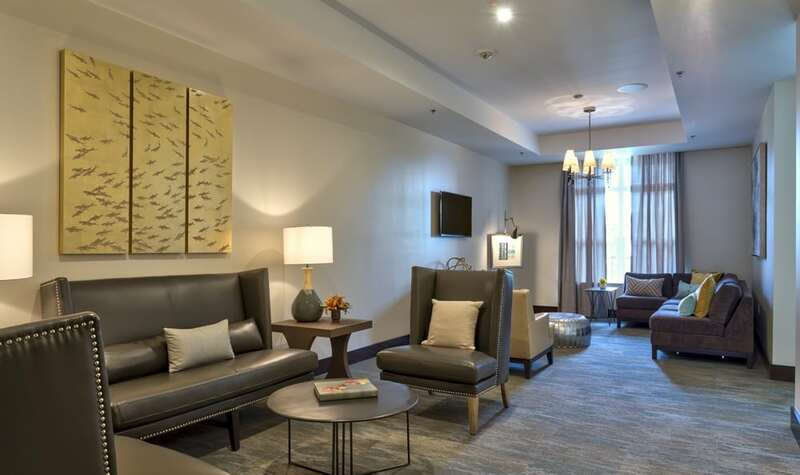 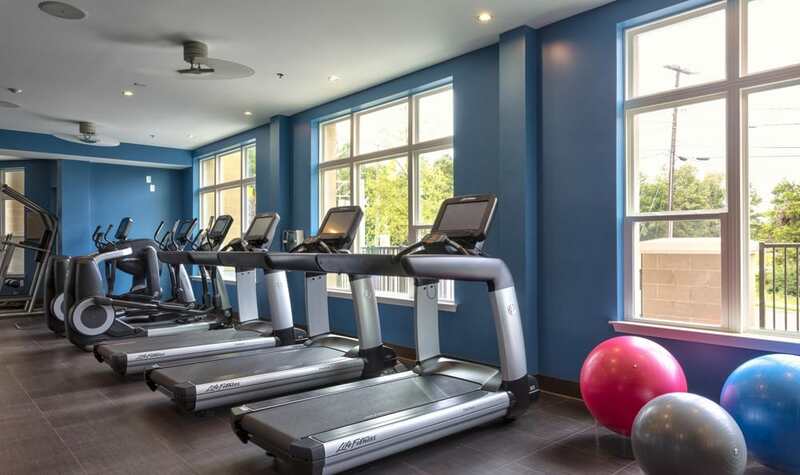 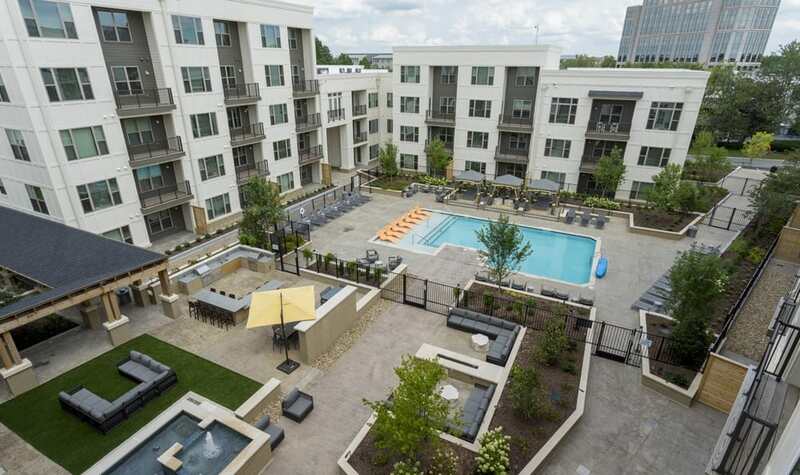 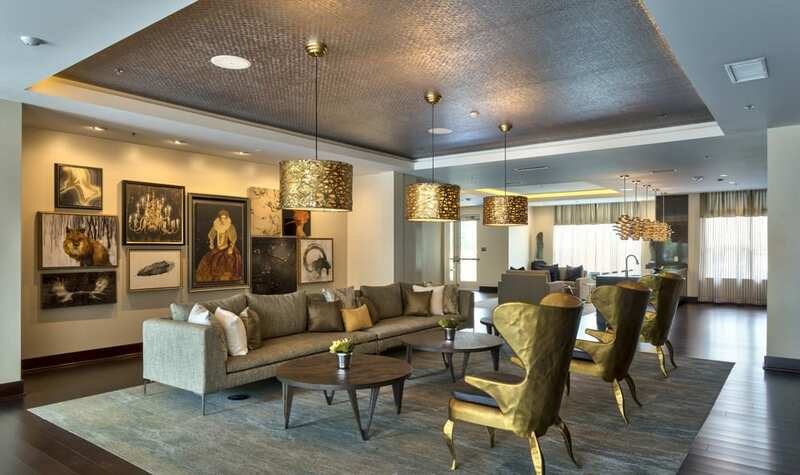 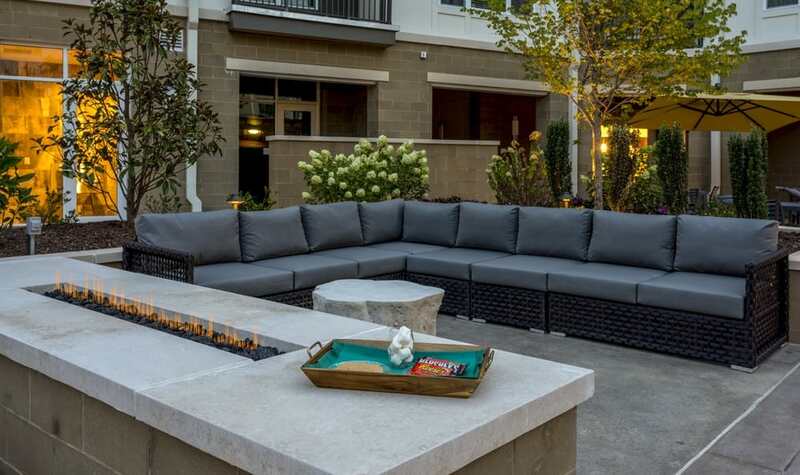 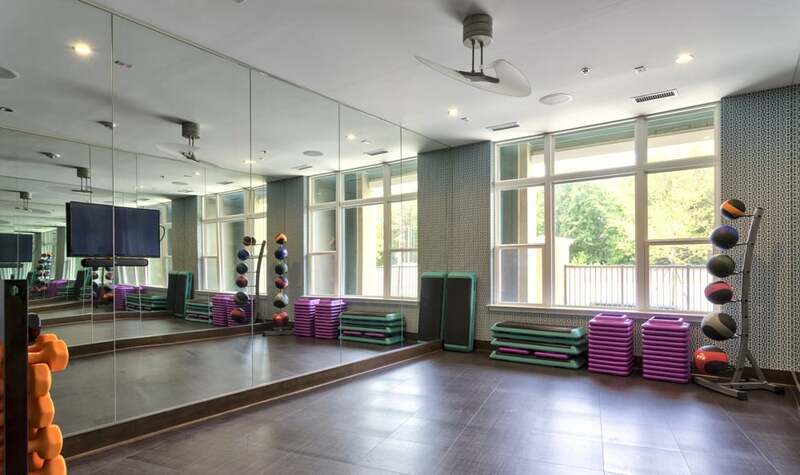 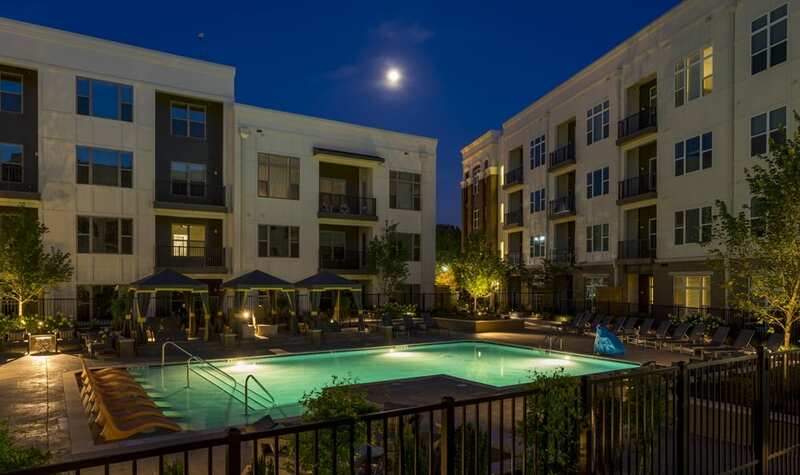 Berkshire Main Street in Durham is more than just an ultra-luxury and eco-friendly apartment community located in the Ninth Street District of Durham, NC. 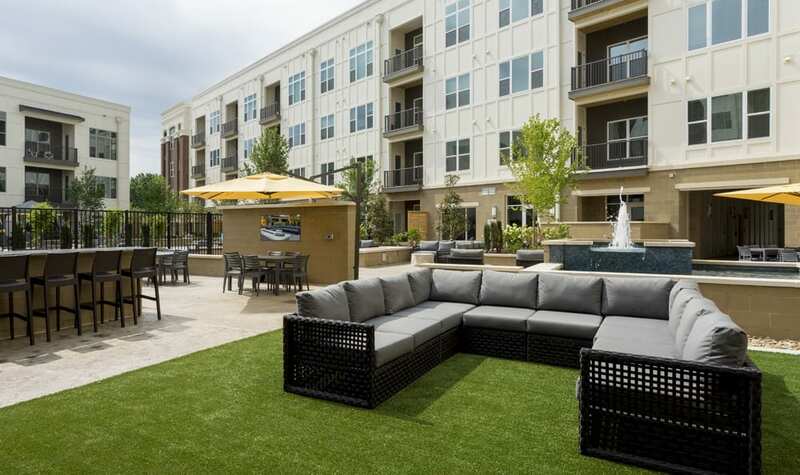 Our residents enjoy a highly walkable community where they can take full advantage of the “live, work, and play” lifestyle. 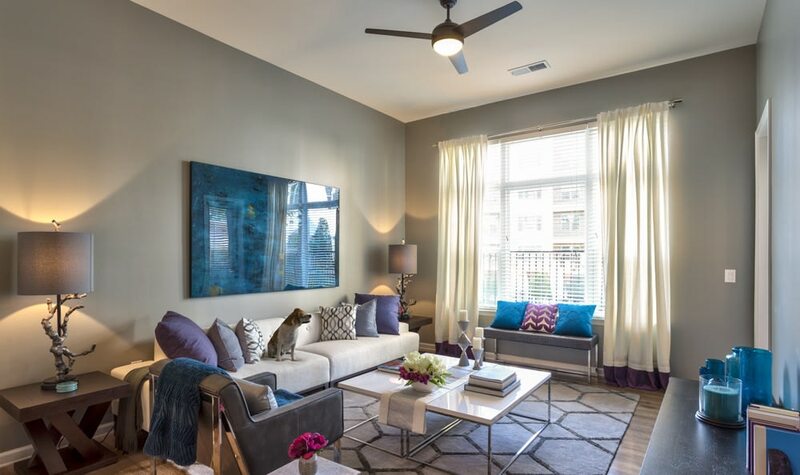 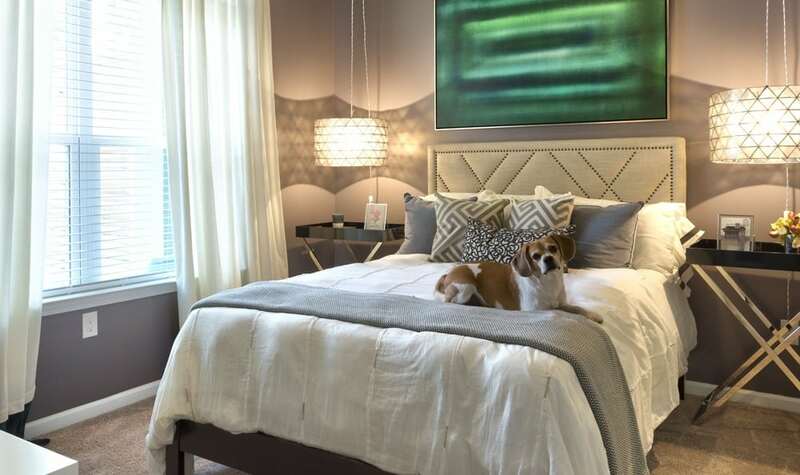 Our pet-friendly community offers amenities designed for your favorite furry friend. 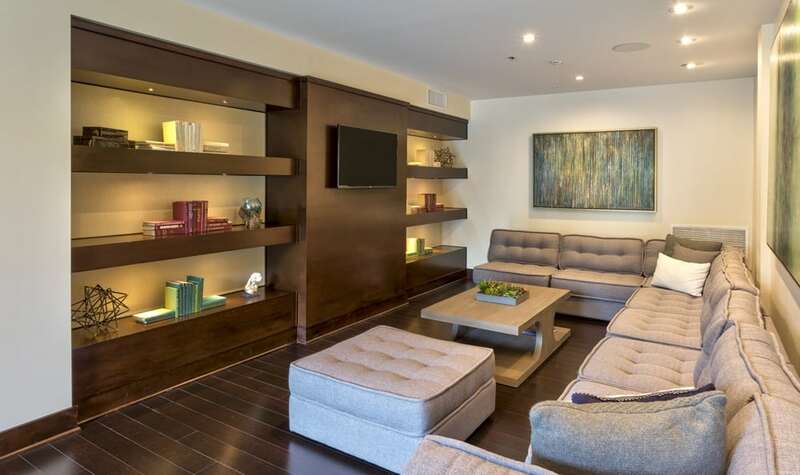 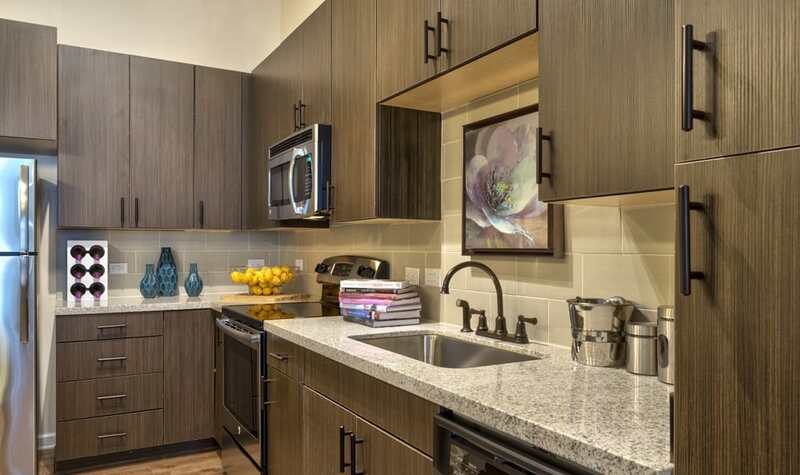 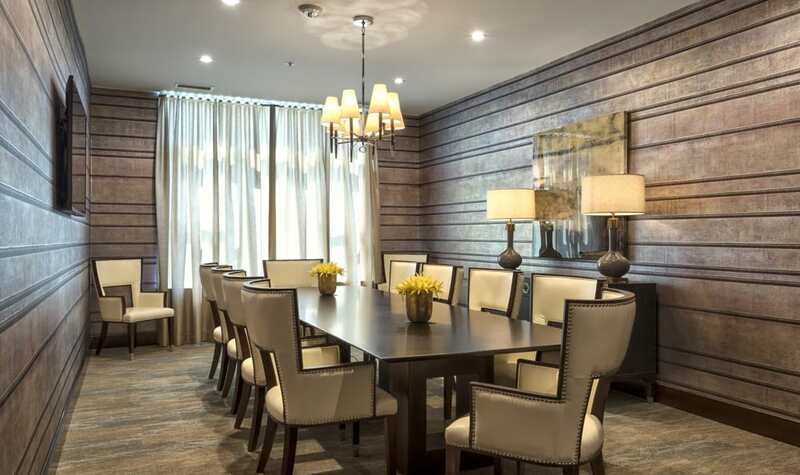 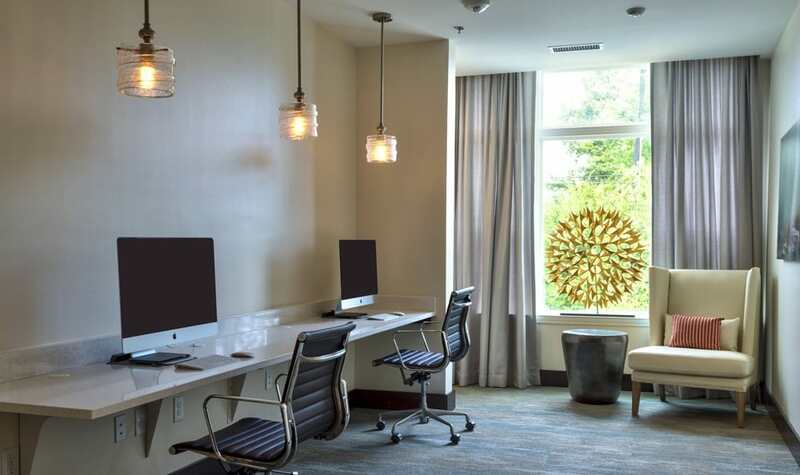 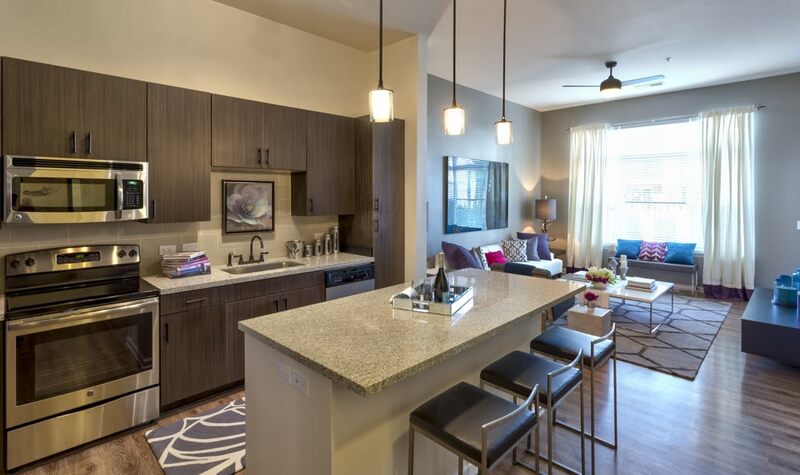 Take a moment to peruse photos of our luxury apartments then reserve your favorite floor plan.